A recent study (EK Hsu et al. 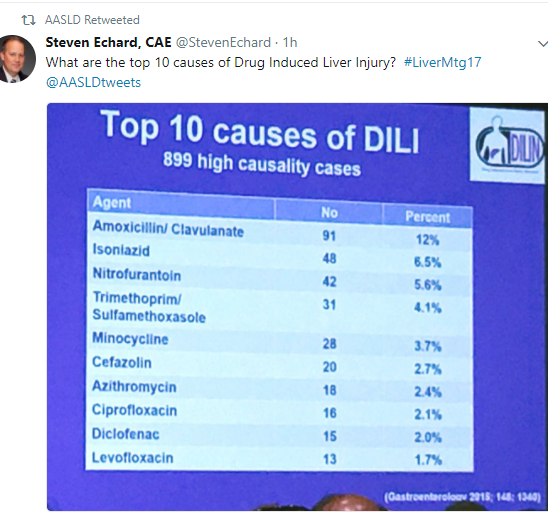 Gastroentorol 2017; 153: 988-95, editorial 888-89) exposes some deep flaws in organ transplantation in U.S.
Of children who died or were delisted, the centers caring for 173 (55%) had received an offer of 1 or more livers that was subsequently transplanted into another pediatric recipient. The remaining 45% died or delisted with no offers. High-volume (>15 transplants per year) centers were more likely to accept an organ than a low-volume center (<5 transplants per year). Only 29% of children received a split graft. When a splittable adult liver graft was allocated to an adult the chance of it being used as a split was 0.6%. Children have much lower survival rate than adults on waiting list. Of adults who died or delisted, 85% receive at least one transplant offer; whereas, nearly half of all children never even receive an offer. Children who died/delisted had wait-time of 33 days compared with 92 days for adults who died/delisted. There are more than 100 pediatric liver transplant centers in U.S. Certainly, this improves convenience; however, per editorial: “three-fourths are very low volume centers, performing <5 liver transplantations per year…Death on waiting list” occur 5 times more at low-volume transplantation centers. In this study, only 29% of children received split livers; in comparison, in the UK, >80% receive either a split graft or living donor graft. The editorial points out that splittable livers that are allocated to adults are virtually never split; this is either due to inconvenience or lack of expertise. A small increase in liver splitting would dramatically lower the pediatric mortality wait list. There is no incentive in the current system to split a liver/save a child’s life. My take: The data from this study points out glaring problems in pediatric liver transplantation. Children are dying due to lack of prioritization. Pediatric livers are going to adults. There is practically no splitting when liver organs are allocated to an adult. Incentives to increase organ splitting would save many children from dying waiting for an organ. Large volume pediatric centers are much more likely to accept a liver offer for patients waiting at their centers. There is an increased wait-list mortality at very low volume centers, perhaps due to lack of expertise and passing up viable organs. Do hepatologists/surgeons at these centers explain this risk to families at their centers? This entry was posted in Pediatric Gastroenterology Liver Disease and tagged drug-induced liver disease, liver transplantation by gutsandgrowth. Bookmark the permalink.